Ask Bossy: Are parents allowed to not like their kids friends? Ask Bossy: I can't STAND my best-friend's five-year old son. This week’s Ask Bossy dilemma comes from a mum who is having a bit of an issue with her friends son, who is five. I have recently made a new friend and I love her to bits, and her feelings are mutual. However my problem is that we have sons the same age, five-years old. They really like each other and play together a lot. But he honestly has these conniving little eyes and constantly pushes me to my absolute limits. I feel terrible saying this and even feeling this but I really don’t like him. I don’t like the power play he has over my son, I don’t like how he treats his mother and I don’t like him being around me. I could never say anything to my friend, she knows he is hard work and sometimes pulls him up but a lot of the time lets him get away with murder. Knowing that he is coming over stresses me out so much, he makes me anxious and irritable. I can’t believe I can’t stand my best friends son. It makes me sad. I secretly want to pinch him when no one is looking! I wouldn’t but I want to! A lot of people feel this way about kids. And here’s the thing. When you’ve got little kids, they bring over little kid friends, and you don’t like them all. Some of them you have an instant reaction towards, and you just don’t like the cut of their jib. It happens. I think it’s human nature to not adore every child. And children can be annoying too, and when they’re not your own, of course they’re annoying. But they are in your house, and they are your guest. So you have to remember that. My step-dad always used to tell me when kids came over, that they are your guest and you will treat them with respect and kindness. 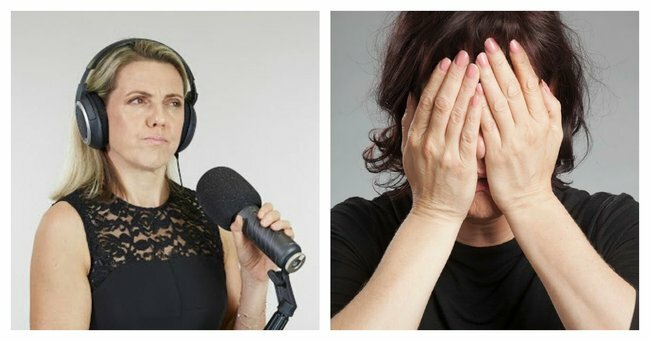 Mamamia confessions: The moment I felt like a terrible mother. Post continues after video. I think this is a message that you should try and take into your dealings with this child. Because the reality is that you are an adult, and that child is a child. The one thing people remember is kindness. Kindness is never a bad thing. New to podcasts? They’re free. Here’s how to get them.